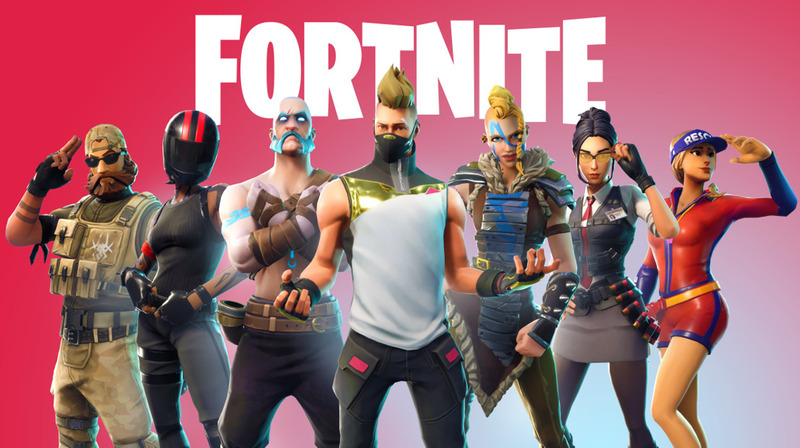 Fortnite‘s fifth season update today held a small surprise for Nintendo Switch players- specifically, the Switch version of the game got gyro assisted aiming. Given that gyro assist gaming is a) an excellent feature to have, allowing for quick and fine adjustments, and b) something that Switch players are already used to thanks to games such as Splatoon 2, Breath of the Wild, Skyrim, and DOOM, all of which have it, this is just excellent news all around. Gyro assisted aiming is disabled by default, you will have to set it up specifically in the Options menu. Epic allows you to individually tweak the sensitivity of the X axis and the Y axis, but curiously enough, there is no recenter or reclibrate button available. Hopefully that’s something they can add in in a future update. Also interesting is that the PS4 version of the game doesn’t get this update, even though the DualShock 4 has gyro built-in, too. I understand that it’s not as common on PS4 games as it is on the Switch, but I don’t know why someone would say no to options. Oh well. Fortnite is available now on PS4, Xbox One, Nintendo Switch, PC, and iOS.